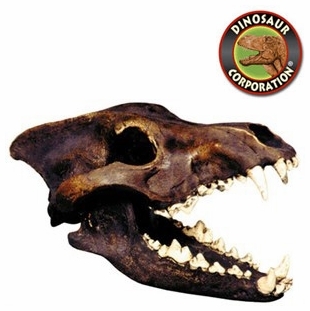 Dire Wolf skull. Fossil Replica. Museum quality. * Location: Los Angeles, California Tar Pits.